There’s no doubt about it, divorce is a stressful and emotionally tasking experience for all parties involved. Not to mention all of the changes that you will undergo in the near future such as new living arrangements, financial decisions, and child custody. Since this can all be overwhelming to someone who hasn’t gone through it before, we thought it would be helpful to outline a few of things you need to know before getting started. 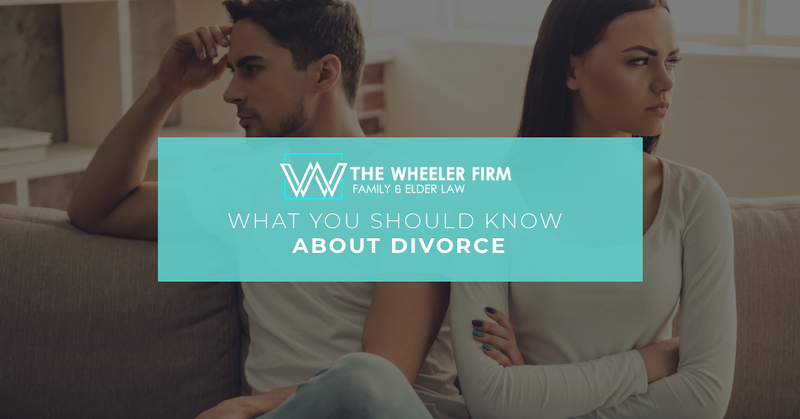 If you have any questions, be sure to speak with our divorce attorneys in Destin here at The Wheeler Firm. 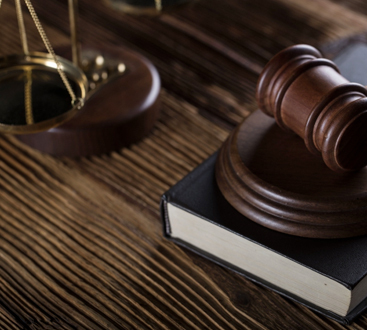 Unfortunately, divorce cases are much more complicated than simply “winning” or “losing.” There are a complex set of laws in place to determine how assets are divided in a divorce case, and even then, it will come down to the court’s discretion how the case is closed. If child custody is involved, this can further complicate things and result in a situation where neither party feels like they got everything they should out of the case. Although the temptation is to dwell on the past and what could have been, you should concentrate on preparing for the future and your new life. Whether the results of your divorce case are favorable or not, you’re going to need to be able to adapt to a lot of lifestyle changes. You should make every effort to learn from the past, but don’t let it negatively affect future decisions in your life. For many people, the tendency is to push themselves farther away from their family in order to cope with a divorce. However, this will only lead to a greater emotional toll for anyone involved. Although it may be difficult to stay positive during this time, you should make every effort to communicate with your family. This doesn’t mean that you need to tell them everything that’s happening with your divorce, but any effort you make to maintain positive relationships will pay off in the end. Many people, when faced with a divorce, will immediately become concerned about their financial well-being. Although finances are certainly important, you shouldn’t stress too much about them. Ultimately, you’ll want to focus on providing your attorney with all the information they need to help you and rest easy knowing that you did everything you could. The best thing you can do for yourself when faced with a difficult divorce case is to contact a divorce attorney immediately. Since divorce laws vary by state, it’s important to contact a local attorney who is familiar with these laws and has a well-established reputation in the area. Here at The Wheeler Firm, we serve Okaloosa County, Walton County, and the surrounding areas. If you’d like to learn more about us, visit our about us page or give us a call today to get started with your consultation.